The six-sided ring returns to TNA Wrestling on this week&apos;s episode of Impact. The show was filmed last month from The Grand Ballroom at the Manhattan Center in New York City. 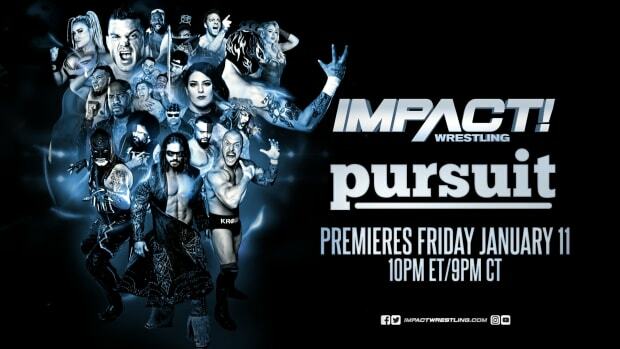 You can read the official preview at ImpactWrestling.com at this link. We have complete taping results available at this link.